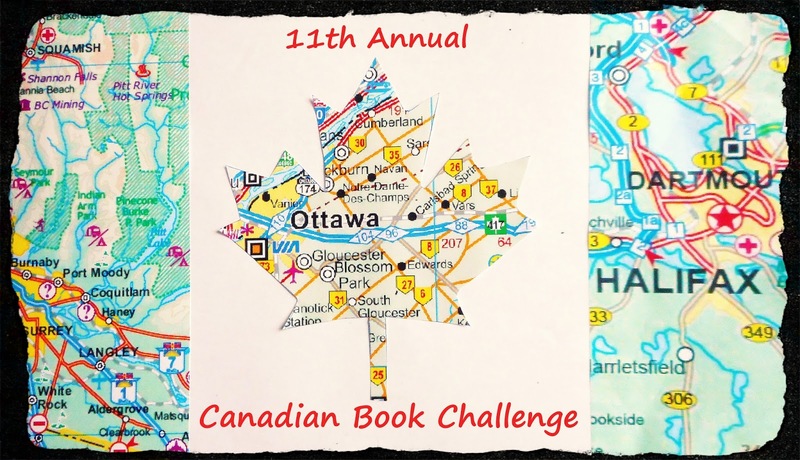 The Indextrious Reader: The 11th Canadian Book Challenge - The Halfway Point! 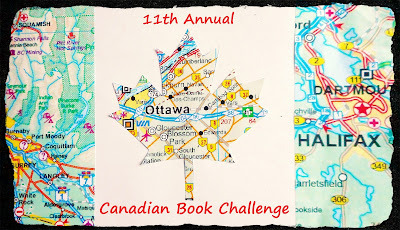 The 11th Canadian Book Challenge - The Halfway Point! You've all done very well indeed, and given me a lot of titles to gather up -- lots of variety -- some interesting debut authors, fiction in translation, nonfiction, children's books, graphic novels, just to mention a few. And not many duplicated titles -- I'm actually quite amazed at how many different authors and titles have been read with hardly any doubled up! The first author to have had more than one title reviewed was Sarah Mlynowski. The author with the highest number of different titles reviewed so far is Mordecai Richler. The title with the most reviews so far is Glass Houses by Louise Penny. Strangest author so far? Twitter account @stats_canada! If you find any missing or incorrect links please let me know either in the comments or a quick email. Thanks! Capogna, Laurie & Barbara Pelletier, Drs. This is very impressive, Melwyk! Wishing you a very happy New Year! Lovely compilation. Nice to see so many great writers included! I was so excited to see so many different authors represented. So much reading done! Wow, what a lot of work this must have been - thank you for doing it! What a great list! Thanks for compiling all this! I have been reading to start out the year. But instead of actually posting my book reviews here and letting you all that I am reading, I have the major tedious job of posting all of my links to previous reviews. I have been having technical issues with my computer so that I haven't been able to post my links to date. I had to go to a tech person and pay over 200.00 to fix the problem. And now, I have to post 95 links on this website to post all of my reviews from last year...major OUCH in places that I never mention in polite company, instead of actually posting the 6 books that I have read and am about to review! Not a great way to start the year! Thank you for listening all! I just noticed an error in one of the authors: Gabriel Boone (Skitter) should be Ezekiel Boone.